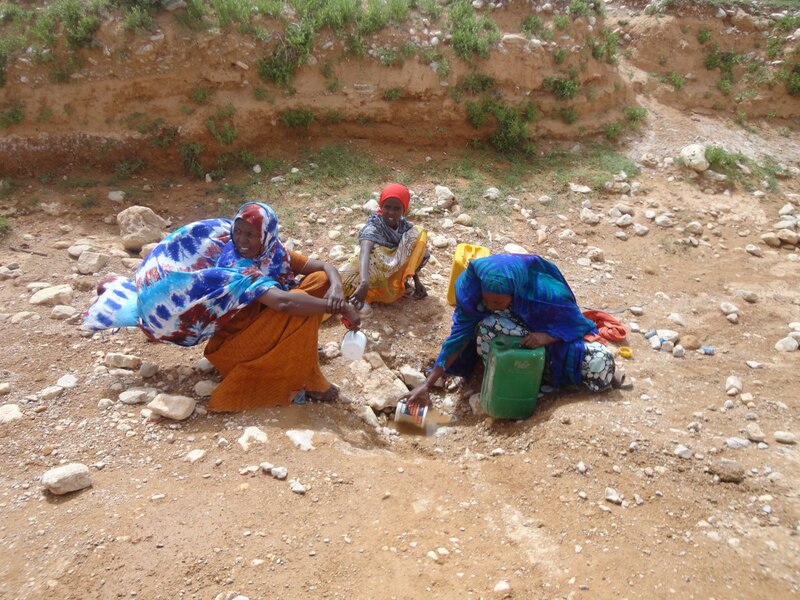 Women in Northern Somalia gather water by scooping it from a hole in the ground. Think about how much you use water. Turn on the sink. Take a shower. Wash dishes. Wash your hair. Flush the toilet. Water a garden. Wash your car. 1. Water-related diseases cause 2.2 million deaths each year. 2. Each day, diarrhea takes the lives of 2,000 children in Africa, more than any other single cause of death. 3. Safe water, a toilet, and clean hands could prevent 90% of these deaths. Read more about these stats here. Having lived in a developing country, I experienced first-hand the results of lack of clean water: Giardia, E. coli, numerous parasites, amoeba, and a ten month bout with Hepatitis E. Yet, I chose to go there. People do not choose to be born into a place without access to clean water. My friend Wolt started The Overflow Project to challenge those who have much to choose to simplify, give and change the way we live in order to help others have access to a basic commodity that we so freely enjoy. 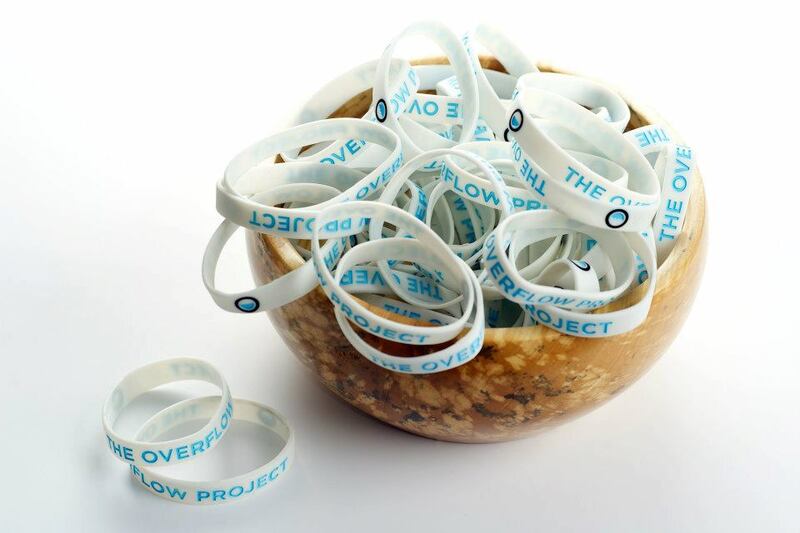 The Overflow Project is a non-profit organization changing lives by encouraging simple living and generous giving. Once people commit to The Overflow Project’s 50 Day challenge of simplified living, they will find new resources that can be dedicated to helping others have clean water. Whether you save money by taking shorter showers or changing your own oil, you can donate those extra resources to digging wells that will provide access to clean water for entire communities. The Overflow Project brings communities together for collective change to help end poverty by supporting clean water projects in developing countries. 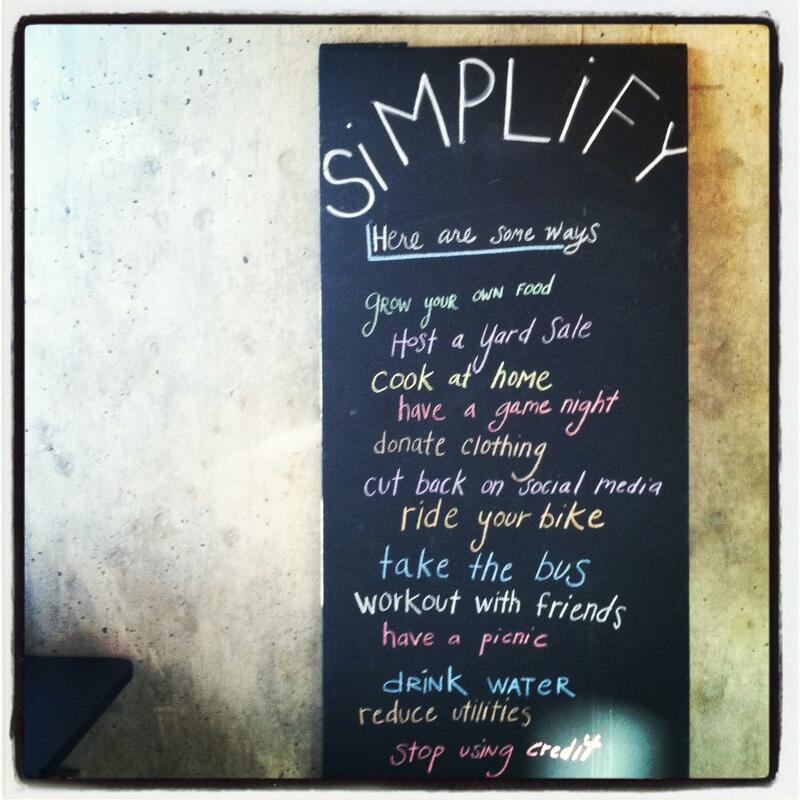 As stated on The Overflow Project’s website, “Change starts with the way you live, and when you change, so can your community.” The small changes you make by choosing to live simply will combine with the changes others are making to bring about big differences in lives all over the globe.